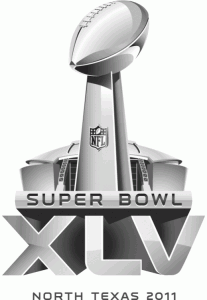 This Sunday marks the beginning of our Winter 2011 Season, an exceptional day considering its Super Bowl Sunday – bold strategy. Luckily the League recognizes the potential of mass forfeits so its only fitting that the Mens Division has a BYE this weekend. But dont untie your cleats just yet, as we have a Team Practice Sunday morning before the keg stands and beating pools. Elysian Park, meet at 10:30, kicking around by 11am home by 1pm. Need motivation? 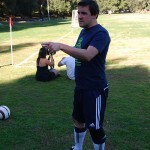 Fall Season Champs – Azzurri, and Runner Ups – Griswolds FC… time for a reckoning. 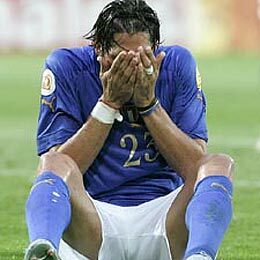 Well, RAFC ended their Fall 2010 Championship race with a Playoff loss against Azzurri on Sunday. Final Score – Azzurri 2, RAFC 1. The perfect ending to the longest season in recreational sports history… Good times. Last but not least, RAFC wants to bid a farewell and good luck to Dan “DJ HERO” Oh as he ventures to the winter cold and summer humidity of the Big Apple. Maintain, Mazel tov, and Mushi Mushi, Son! ATTENTION – We are playing at a new location and turf field. Game times are going to be really tight so plan on getting there early to find the field and warm up. 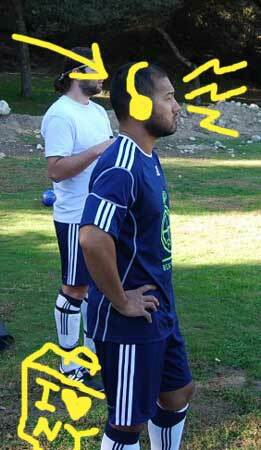 If we win, we advance to Semi Finals and potentially Finals in a double header same day. Another tough loss but we put up a good fight… Offensively, the team seemed to gel and we had a handful of on goal opportunities but needed to finish. Defensively, we were strong but also had a couple of break downs but thats going to happen after a holiday and a 3 week break from any physical activity. Playoffs next week (I think) so lets have a last minute comeback and create some upsets! Goes to Colin for breaking us out of our 3 game non-scoring slump, well done. Goes to Nic for over sleeping and missing the entire game… “Dude I just woke up to a white screen on my phone no clue what happened.” SWEET! Make Up Game for the rain out last week. Get your game faces back on! Who’s in? 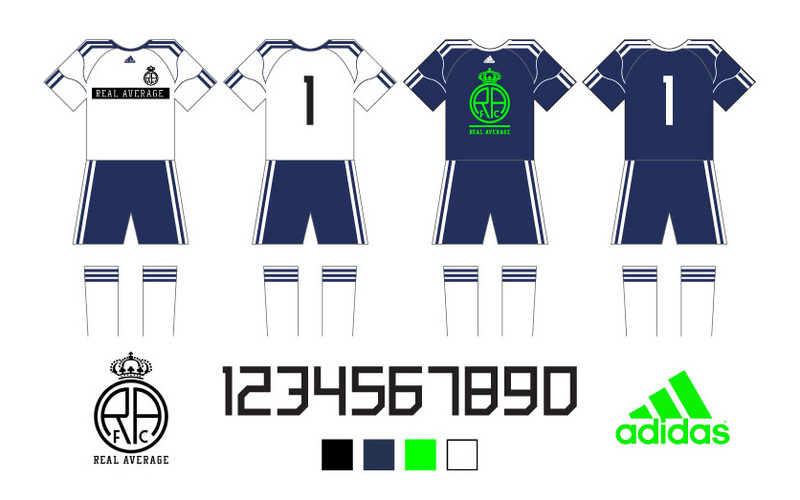 RAFC has graciously accepted a sponsorship agreement with ADIDAS for the indefinite future. 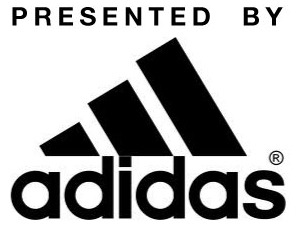 The technologically advanced high performance sportswear that will be provided by ADIDAS will no doubt enhance the team’s ability to run faster, jump higher, reduce penalties, score goals, and use mind control – THANK YOU, Adidas!! !